Lawrence High golfer Beatrice Lopez watches her drive from the first tee on Monday, Oct. 2, 2017 during the Free State Invitational at Lawrence Country Club. Lawrence High senior Beatrice Lopez does not want to think about it being her last tournament. Monday marks the final time Lopez will play in a golf tournament for LHS. 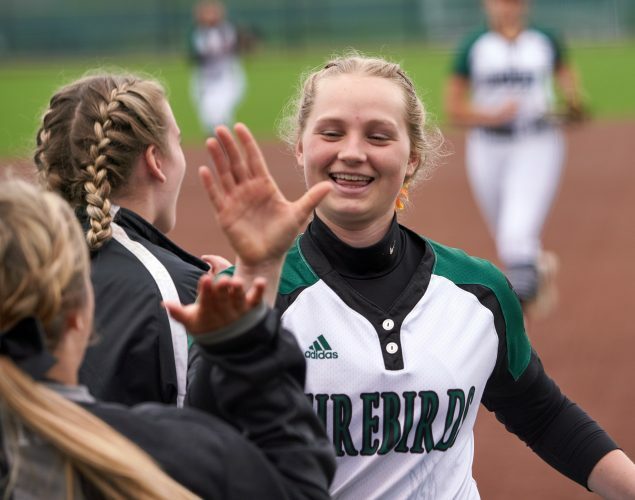 She will be joined by teammates Rylie Hayden and Josie Abernathy during the 6A state tournament, which begins at 12 p.m. Tuesday at Salina Municipal Golf Course. Monday marks the third time that Lopez will be playing in the state tournament during her four-year career. After not qualifying last season, Lopez placed 12th at her regional meet with a 51 to punch her ticket to the final meet. Hayden (61) and Abernathy (63) notched their first state berths with strong showings at the regional meet. Lopez admitted that she remembers her first appearance fondly. 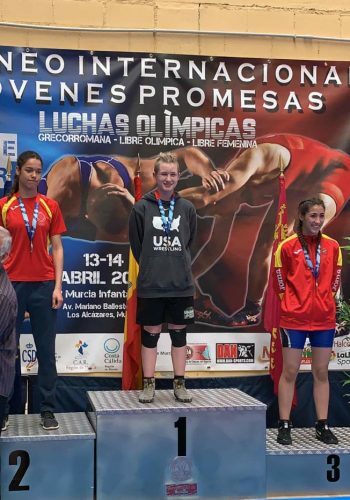 Lopez improved on her performance in her second state tournament, and is eying another big step in her final round. That has really been story throughout her career, as Lopez keeps finding ways to improve her game. Lopez tried golf for the first time when she joined the team in August of 2015. Lopez and senior Emily Johnson were the only two varsity golfers for the Lions, who had as many as 14 golfers this fall. This season, Lopez posted an average score of 96.5 and made noticeable improvements from a mental aspect. She shot a career-best 84 during the LHS Invitational this fall. But Lopez just wants to make her final round with the Lions count. Free State’s varsity girls golf team will also compete in the 6A state tournament in Salina. The Firebirds qualified their team after notching third place in their regional meet. 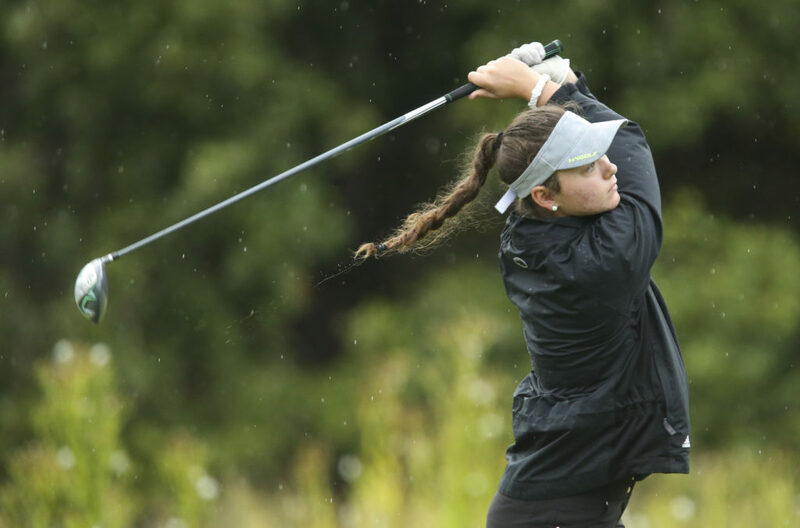 Sophomore Claire Covert posted Free State’s best score, shooting a 49 to take 10th place. Junior Kennedy Birk carded a 55, while junior Kari Rainbolt shot a 58. Juniors Tyler Bane (60), Kate Lawrence (62) and Hannah Vaughn (64) all finished with strong outings as well. Birk and Lawrence are the only two golfers with experience after qualifying last fall, in which the two players tied for 71st at the 2017 state tournament. Free State golfer Kennedy Birk watches her drive from from the tenth hole as the rain comes down during the Lawrence High Invitational on Wednesday, Sept. 27, 2017 at Eagle Bend. Both golfers admitted to being intimidated by the state tournament, something they have tried to prepare their teammates for. Bane is leading the Firebirds with an average score of 98.8, including a personal-best round of 94. Birk is also consistently breaking 100, as she is boasting an average score of 99.6 this season. Lawrence, meanwhile, carded a personal-best score of 94 at the LHS Invitational. However, if the Firebirds are going to succeed Monday, they are going to do so on a course that they have never played on. 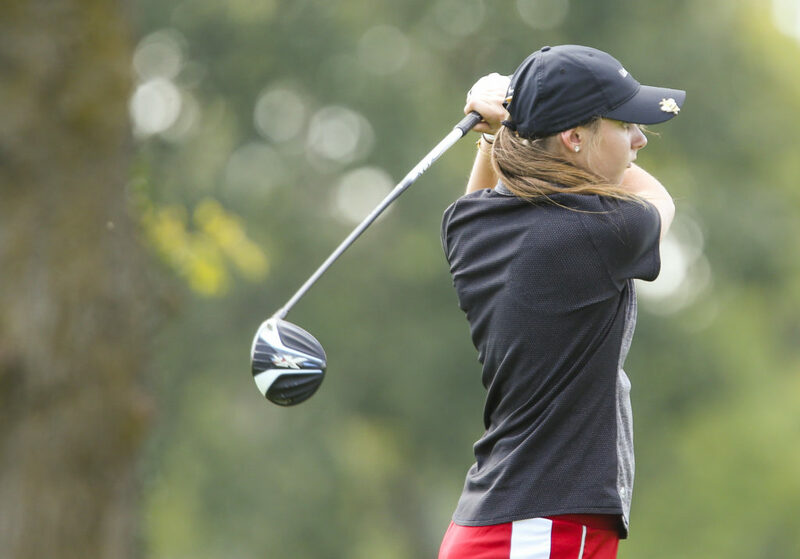 Bishop Seabury junior Faith Hedges will look to notch her second state golf title at the 3-2-1A state tournament at 12 p.m. Monday at Emporia Municipal Golf Course. Hedges, who won an individual title as a freshman, is coming off her best round of her prolific career. 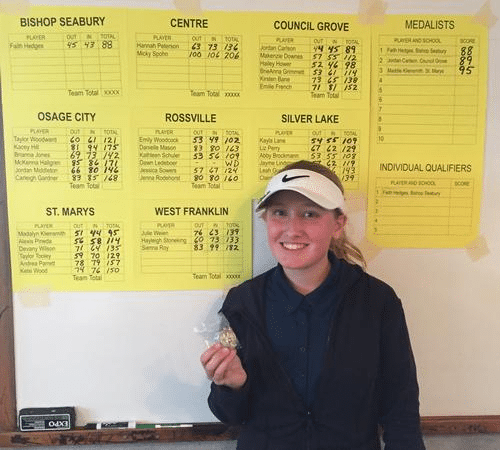 Hedges carded a 70, including 32 on the back nine, to claim first at her regional meet at Council Grove Country Club Thursday. In the win, Hedges registered four birdies across the final nine holes to finish with five total birdies for the round. The Lawrence High volleyball team dropped its second match of the season, but clinched first at the Emporia Invitational Saturday. After going 5-1 in the tournament, the Lions finished with a 31-2 record for the regular season. LHS, which is ranked No. 2 in Class 6A, defeated Maize, Bishop Carroll, Shawnee Heights, Seaman and Louisburg. 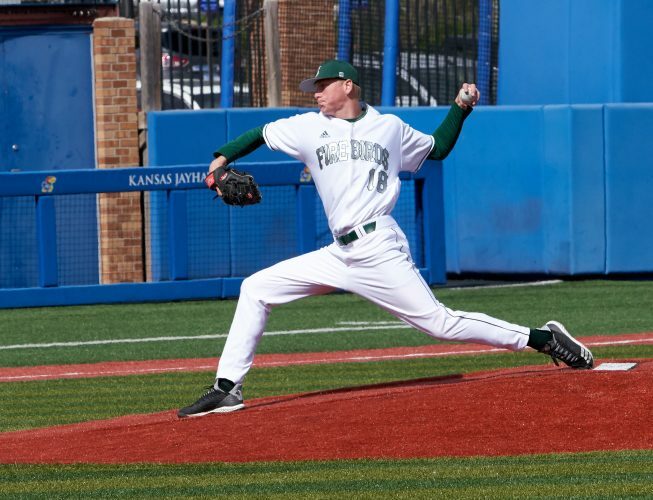 The team’s only loss came at the hands of Washburn Rural. 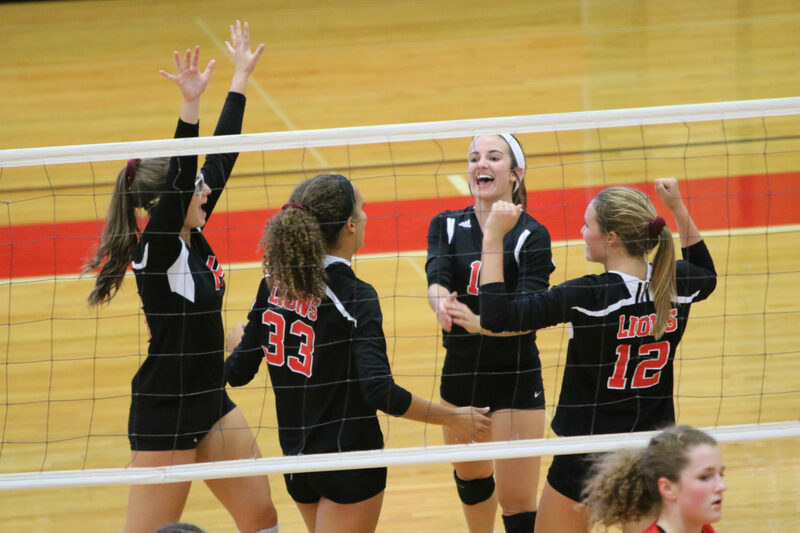 The Lawrence High volleyball team celebrates a point in a match against Shawnee Mission North on Sept. 11 at Lawrence High School. 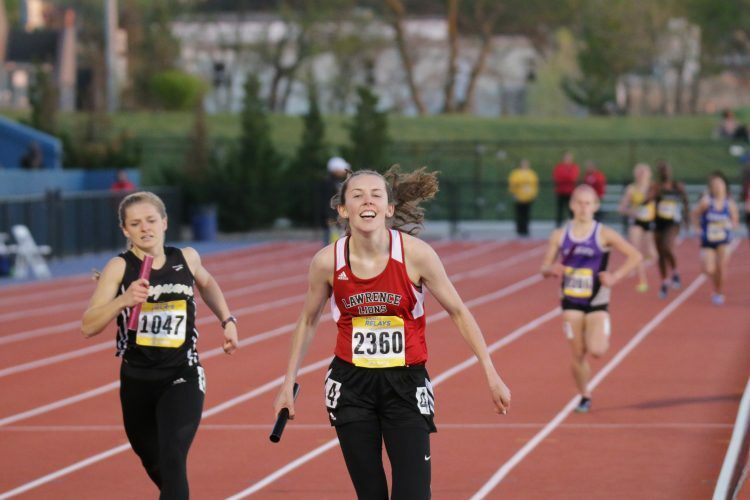 Earlier in the week, Lawrence claimed wins over Manhattan, Washburn Rural, Hayden, Basehor-Linwood and Ottawa. The Lions dropped just four total sets en route to notching 10 more victories in the final week of the season. Senior Baylee Unruh led the team with 233 kills in the regular season, while senior Sammy Williams registered 212. Michaela Cordova and Brooke Wroten each finished with 135 kills, while Abby Monroe tallied 132 total kills. Senior Laura Willoughby was credited with 707 assists. LHS will host its substate tournament Saturday. Free State’s volleyball team notched sixth at the Emporia Invitational, claiming wins over Bonner Springs, Emporia and Shawnee Heights. Earlier in the week, FSHS also recorded 2-0 wins over Paola and Leavenworth. 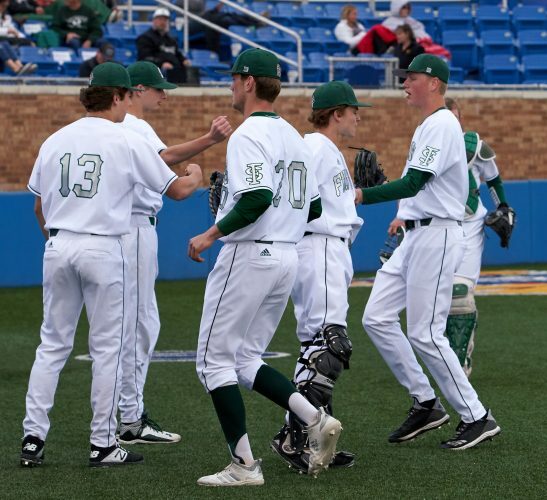 Free State, meanwhile, will head to Washburn Rural for its sub-state tournament this weekend. FSHS is slated to face Manhattan in the first round. MHS eliminated FSHS in the substate championship in 2017. 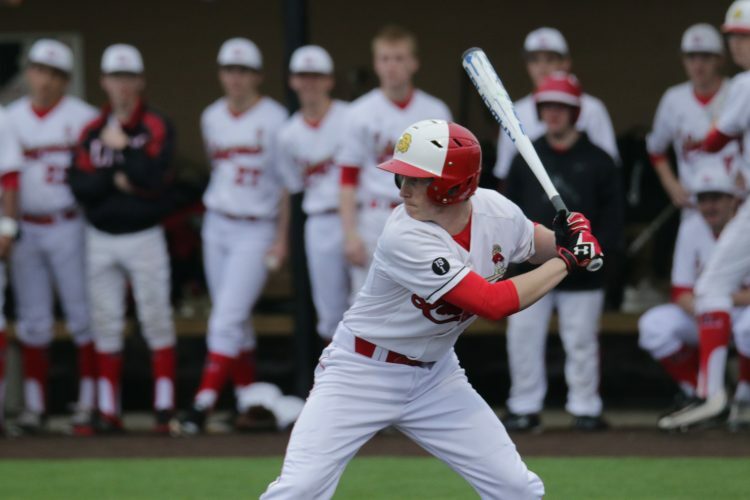 The Firebirds bounced back with a 4-2 win over Gardner Edgerton Thursday via scores by Pete Junge and Rowan Laufer. 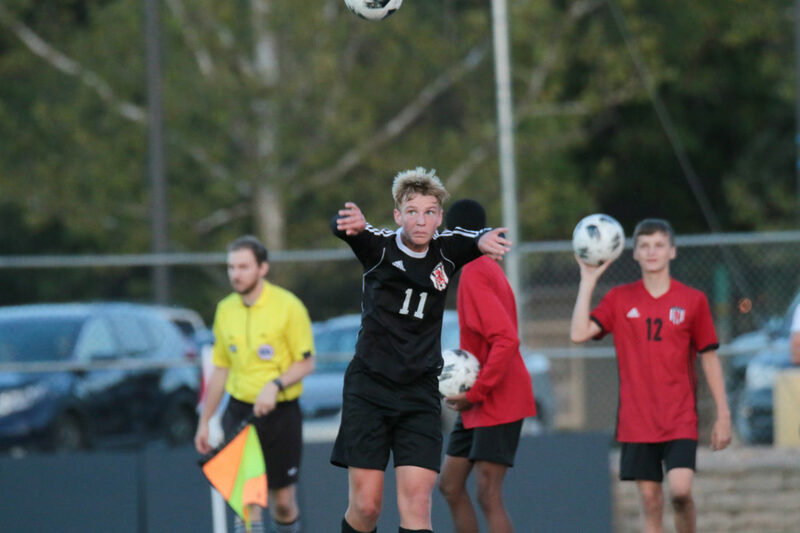 Meanwhile, Lawrence suffered a 3-1 home loss to Shawnee Mission Northwest Thursday. Sophomore Alec Murphy throws in a ball in a game against Shawnee Mission South on Oct. 4, 2018. Free State plays host to Shawnee Mission West at 6:30 p.m. Tuesday, while LHS travels to Olathe East at 7 p.m. Tuesday. Both teams have just two matches left in the regular season. Bishop Seabury, which did not play this past week, will play host to Basehor-Linwood at 4:30 p.m. Wednesday for the season finale.